Amazing Fiji Getaway: Save Over 30%! Fiji Hideaway Resort & Spa offers contemporary design blended with traditional Fijian craftsmanship to provide guests with a relaxing resort for the perfect Fiji holiday. 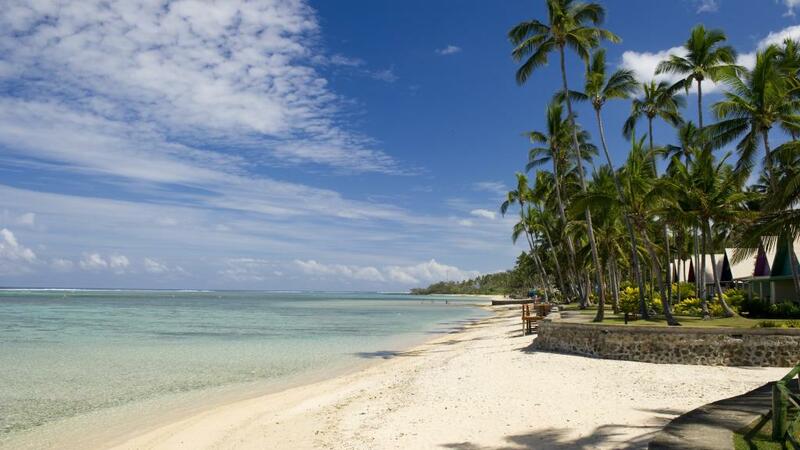 Situated on the Coral Coast this beachfront resort offers bure accommodation with friendly Fijian service.